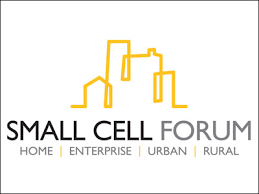 Small Cell Forum and 5G Americas Collaborate to Drive Best Practice for Small Cell Deployment! Editorial: How Viavi Solutions helping worldwide ‘Telecom Operators’ to manage external Interference problem! 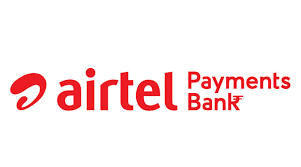 Jio Effect: Airtel now offers free voice calls to anywhere in India! HiSilicon Divison of Huawei licenses UltraSoC’s SoC monitoring and analytics solutions!